“Monet: Framing Life” is an intimate exhibition focusing on an important painting in the DIA collection—Claude Monet’s “Rounded Flower Bed (Corbeille de fleurs)” from 1876, formerly known as “Gladioli” and recently retitled based on new research. Monet created this work while living in the Paris suburb of Argenteuil between late 1871 and early 1878, an especially productive time. It was there that he met and worked beside fellow avant-garde painters that formed the group now known as the Impressionists. 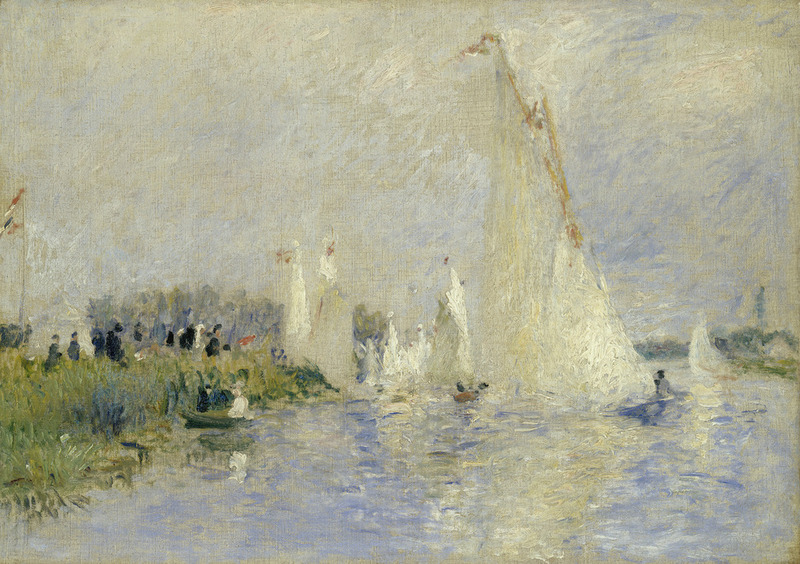 This exhibition brings the DIA’s painting together with 10 other Argenteuil paintings by Monet and fellow impressionist Pierre-Auguste Renoir—including seven major loans from the National Gallery of Art, Washington, D.C. In doing so, the exhibition presents a more comprehensive story about the creation of “Rounded Flower Bed (Corbeille de fleurs)” and how it fits into Monet’s body of work, as well as the history of Impressionism more broadly. A catalog accompanies the exhibition. This intimate exhibition focuses on the DIA’s only painting by Claude Monet — Rounded Flower Bed (Corbeille de fleurs), formerly known as Gladioli and recently retitled based on new research. 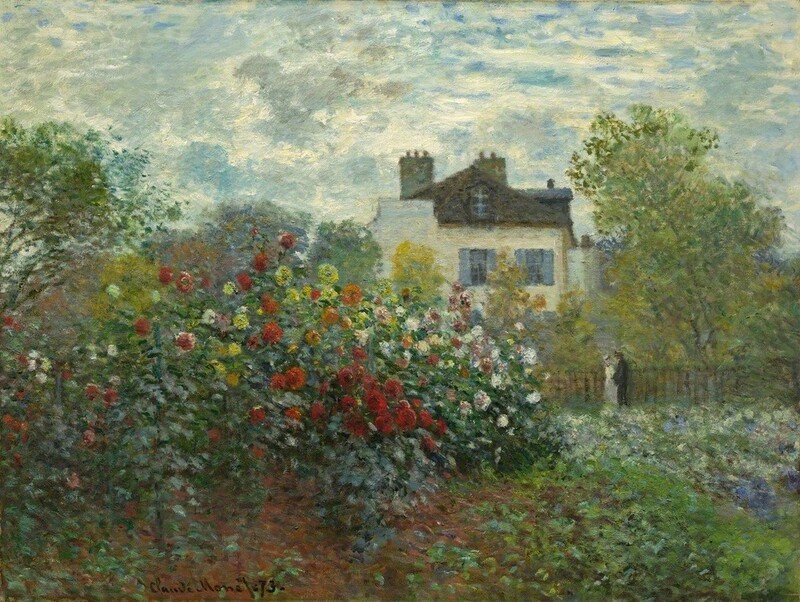 Monet painted this work while living in the Paris suburb of Argenteuil between late 1871 and early 1878. His time in Argenteuil was especially productive, for it was there that he and fellow avant-garde painters formed the Impressionists. Experience the DIA’s painting together with 10 other Argenteuil paintings by Monet and fellow impressionist Pierre-Auguste Renoir, and discover the story behind the creation of Rounded Flower Bed (Corbeille de fleurs) and how it fits into the history of Monet’s work and the Impressionist movement.